We are delighted to be coming back to Dubai in May 2019 to run our signature Masterclass Expert courses. 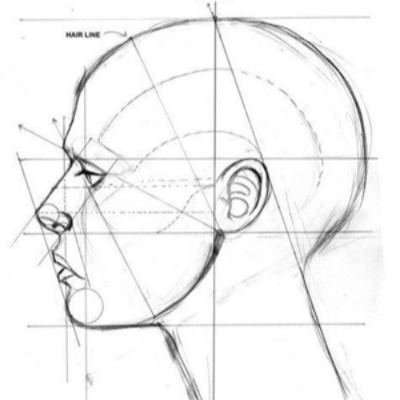 Booking is now open for the Advanced Masterclass in Facial Contouring on Friday 10th May 2019 and Artistic Facial Transformation course on Saturday 11th May. If you want to book in for both days, you can select our Masterclass Expert package which includes both courses with a 10% saving. This is an opportunity for doctors and surgeons in the Middle East to learn the very latest cutting edge techniques from Dr Zack Ally – CEO & Medical Director of Derma Medical. Our last Masterclass Expert course in Dubai took place in January at the Radisson Blu hotel in Dubai Media City. We taught medical professionals from the Egypt, Kuwait, Iran, Jordan, Saudi Arabia, United Arab Emirates and Australia. As with all of our courses, we had arranged plenty of live cosmetic models to ensure the group got to spend the whole afternoon injecting live patients and left ready to start practising safely and confidently immediately after training. We teach the same internationally recognised landmark base curriculum in Dubai as we do in our training academies in the UK, Australia and Sweden. In the UK, regulations on cosmetic interventions are increasing and we were one of the first to adopt new guidelines giving us accreditations with Industry Qualifications and BCAM (British College of Aesthetic Medicine). We will be kicking off with our Advanced Masterclass in Complete Facial Contouring. This is a unique course developed and taught by Dr Zack Ally. 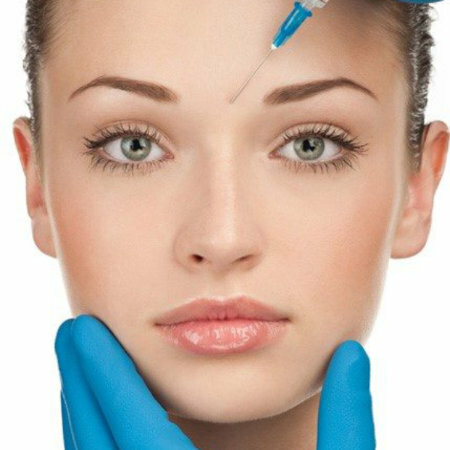 It includes cutting edge techniques for 4 of the most advanced dermal filler treatment areas using both needle and microcannula. 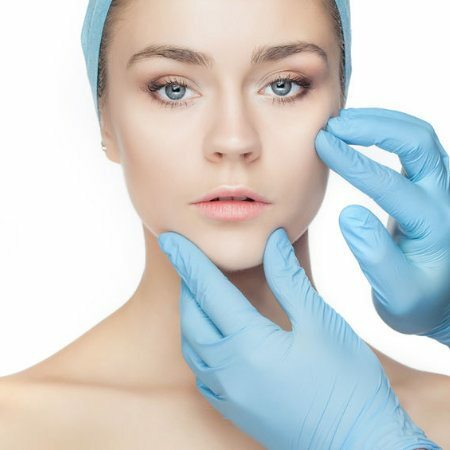 Non-surgical rhinoplasty or the ’10 minute nose-job,’ as it has famously been nicknamed, is now the fastest growing filler treatment on the market. Chin Filler and Jawline sculpting are also extremely popular now and can be used in conjunction with nose filler for profile balancing. 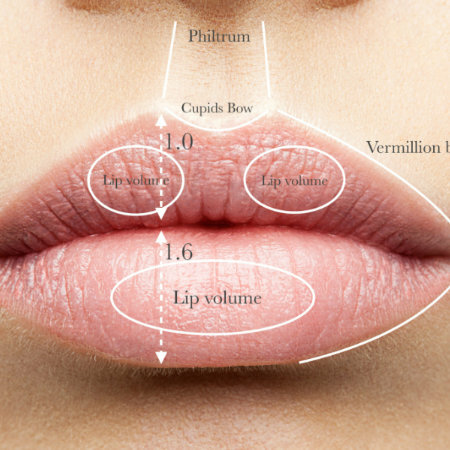 Tear trough fillers have been popular in clinics for much longer – however, the proximity to the eyes means that good technique is even more important. We teach all 4 of these treatments during the masterclass and focus on clear and safe injection zones, plus lots of tips and tricks to get the results that your patients desire. The whole afternoon is spent injecting live cosmetic models so you can put your newly learned skills into practice. 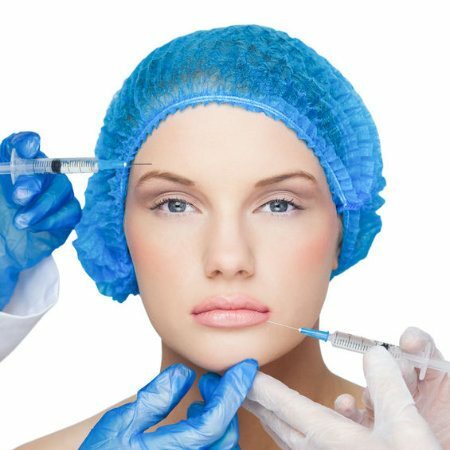 Whilst most aesthetic practitioners can offer your standard upper face botulinum toxin and midface filler treatments, many never extend their training to include these more advanced treatments. This gives you a great opportunity to learn and market these treatments and attract new patients and fill up clinic lists. On day 2 will we move on to the Artistic Facial Transformation masterclass where we teach brand new cutting-edge full facial transformations. 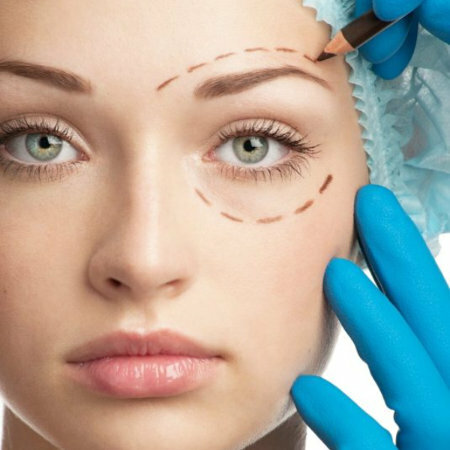 Increasing demands for nonsurgical procedures have led to new innovative cosmetic treatments in combination to create certain facial concepts for male, female and older face types. 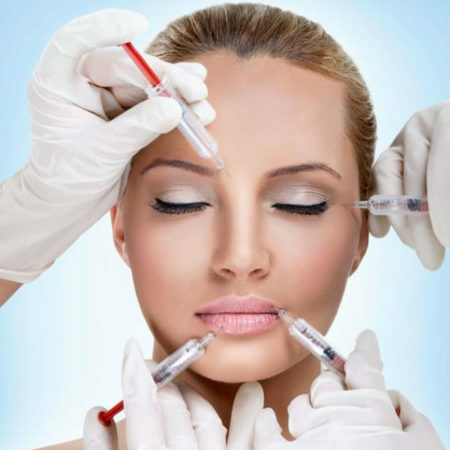 This masterclass is one of it’s kind, and combines material and techniques covered in all previous courses to develop full facial transformations using between 6-10 syringes of filler in 1 sitting, not covered elsewhere. 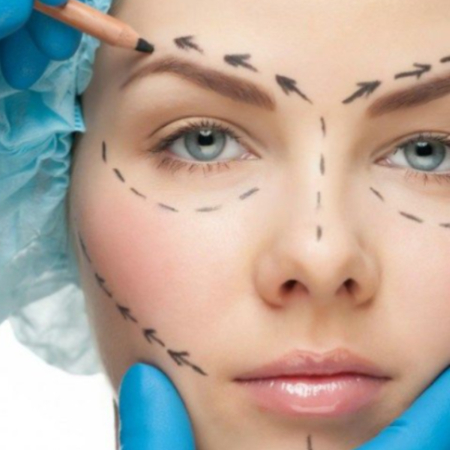 Pioneering techniques will be taught covering in-depth anatomy and theory followed by plenty of hands-on practical training on live models in a real-life clinic setting. Delegates will earn all the techniques used by Dr Zack Ally. – and even the most experienced injectors will find the of value as we share all of our secrets from our own Harley Street clinic. 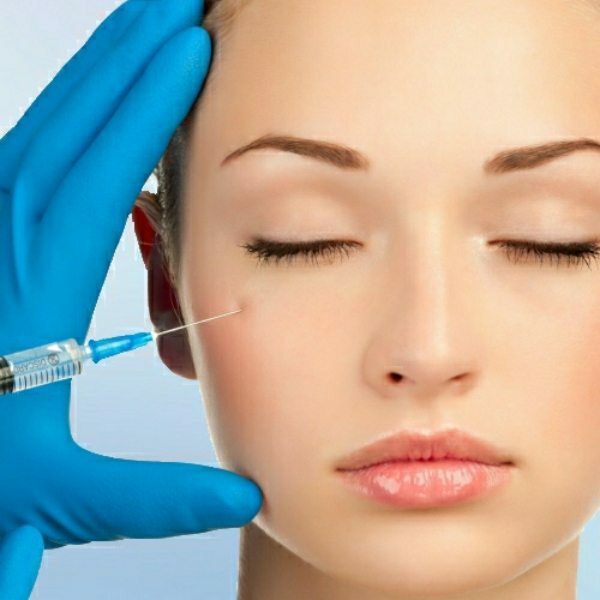 In Dubai, our masterclass courses are open to doctors and surgeons that have some previous experience of injecting dermal fillers. Other medical professionals can look at our courses in UK, Sweden and Australia as the professions we are able to train does vary in each country. Whilst our courses are internationally recognised, it is important to check that you are legally allowed to practice as a cosmetic practitioner in your own country. In Dubai only doctors or surgeons can practice, where as in the UK, most medical professionals are able to complete our training and practice. Each country has different rules and the local health authority or governing professional body should be able to advise you. Why Choose a Derma Medical Masterclass? So with lots of aesthetic training courses to choose from, why should you choose a Derma Medical aesthetic training course? 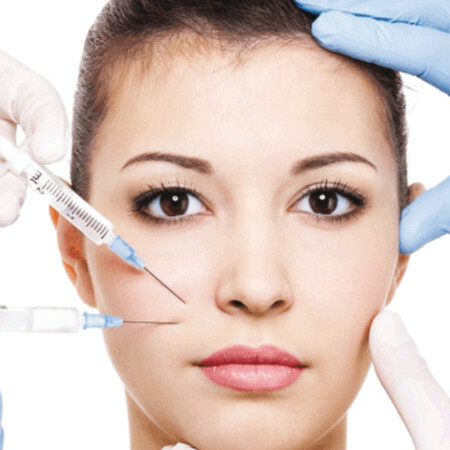 – More live models: all of our courses include a whole afternoon of hands-on injecting in a clinic-like setting. Delegates will all see 8-9 models on each training day, ensuring they get plenty of chances to inject and practice new techniques. – Internationally accredited land mark based curriculum: our courses have been developed according to the very latest guidelines on non-surgical treatments. Whilst some countries remain largely unregulated, we teach the same high-quality courses across all of our academies and back this up with clear and easy to follow course manuals. 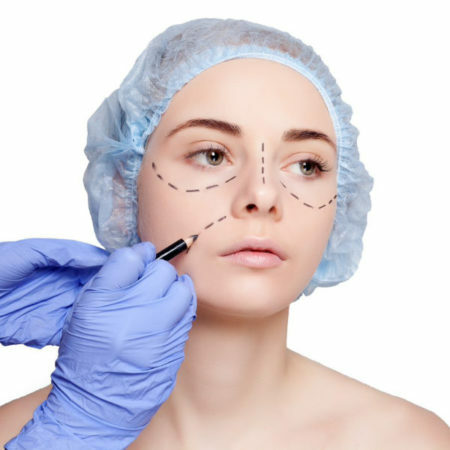 – Learn the very latest cutting edge techniques: After completing our 2 intensive days of training, you will be able to start offering these treatments in your clinic immediately after the course. – Great business and employment opportunities: Our masterclasses will help you develop your aesthetic career, make you more employable and allow you to offer a wider range of treatments in your clinic. 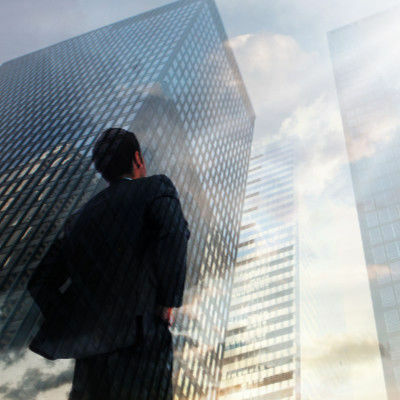 Marketing these treatments will also help you grow your online presence and attract new clients. – CPD Accredited: All Derma Medical courses are CPD accredited. You will earn 8 CPD points for each masterclass you complete. If you sign up for our Masterclass Expert package, you can claim 16 CPD points for the 2 day course. We are also now taking bookings for cosmetic models in Dubai. Models pay a reduced price for treatments for the purpose of teaching. All of our delegates are medical professionals and are closely supervised by our expert trainers. Spaces are limited and offered on a first come first served basis. You can find out more and book your treatments online in our models section of the website. So if you haven’t booked your place already, there are still a few places left for our May 2019 courses. You can book online here or contact our training team at training@dermamedical.ae for more information and assistance with bookings. I would like to receive updates via email regarding training courses, events, cosmetic modelling, clinic treatments, the latest news, and developments from Derma Medical.